1. Don’t change jobs or the way you are paid at your job. 2. Don’t deposit cash or non-traceable money into your bank accounts. 3. Don’t make any new large purchases, like a car, furniture or vacation. 4. 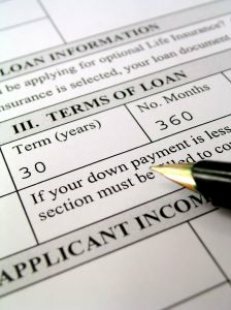 Don’t co-sign loans for anyone else. 5. Don’t change banks or bank accounts. 6. Don’t apply for new credit, which will affect your credit score. For more information on each of these, check out this Keeping Current Matters article. If you have questions, or you’re ready to search in the Lexington real estate market, contact me, your Lexington real estate agent! I am here and ready to help this spring!